"Translucent Triangles" is my entry for Curated Quilts' upcoming issue featuring triangle quilts. I love how this one simple block arranged in two directions looks like floating triangles. Fun to make too. Pattern coming soon! Recently finished this quilt, a different style for me. Fun to make. 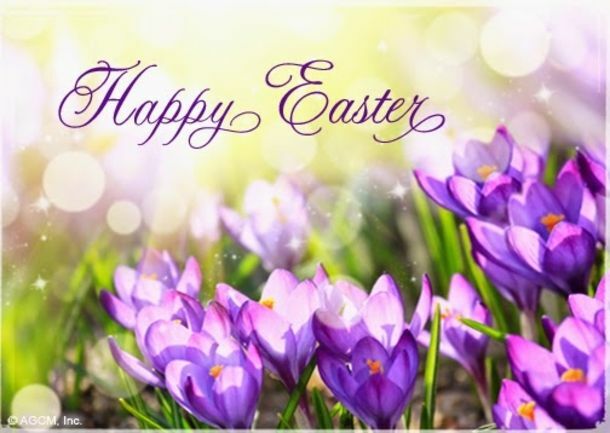 Very best wishes to you and your loved ones this Easter!